Cyborg is not a new character in the Injustice franchise as he already appeared in Injustice: Gods Among Us, the prequel comics and Injustice Mobile. 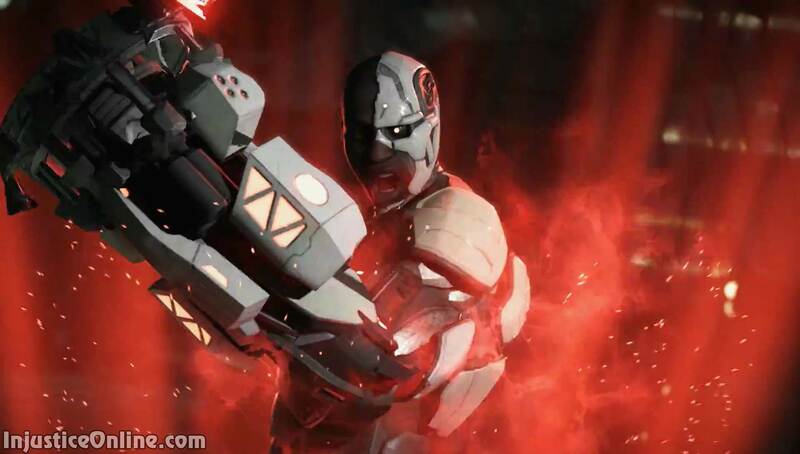 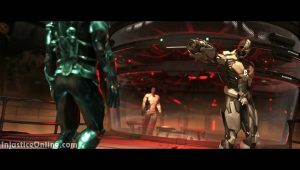 Are you excited about the inclusion of Cyborg in the game? Tell us in the comments below.